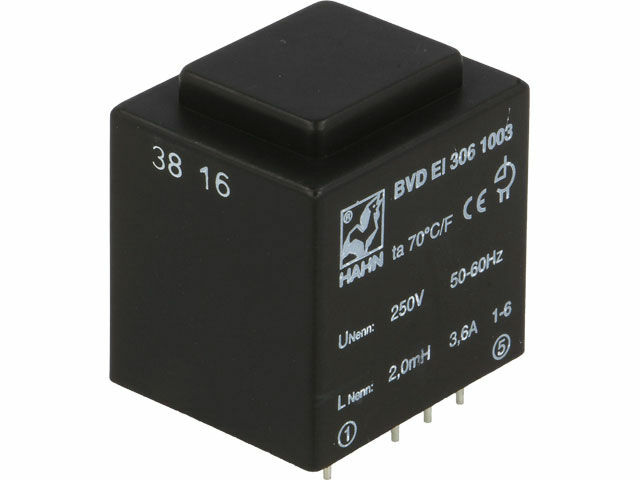 TME’s offer now includes Hahn’s PFC inductors. They are designed to improve power factor of switched-mode power supplies. Passive improvement of power factor is considered to be the cheapest solution in this area. Inductive components compensate capacitive character of the PSUs which is due to the input capacitors which store energy. It is worth to remember that in accordance with EU requirements, power factor of switched-mode power supplies should be monitored and it should be equal to at least 0.9.